With all the discussion about new Mac Pro coming, how good the Mac Mini 2018 is as a Pro Tools computer reminded me that a while back I had bought replacement processors for my Mac Pro 5,1 cheese-grater , which I had never got around to fitting. This article will show how to change the processor chips in a Mac Pro 5,1 (Mid 2010) cheese-grater and will show the difference this has made to my Pro Tools computer. 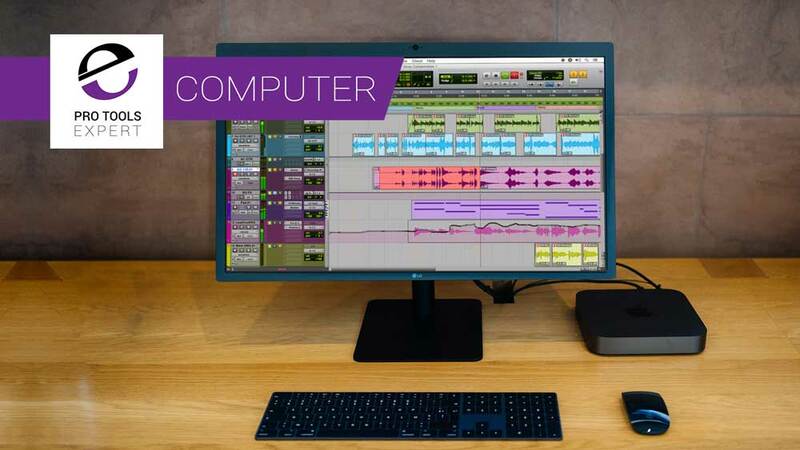 When the Mac mini 2018 was announced some Pro Tools users were quick to ask if it would be a good Pro Tools machine for those who want to stick with the macOS. There are Windows PC alternatives but this article is not about that, it’s comparing Apples with Apples so to speak. What do we think? Greg from Avid in a live video from the show floor at NAMM 2019 has made an announcement about Pro Tools and macOS Mojave compatibility. Check it out. Following the release of Apple Thunderbolt 3 computers like the Mac Mini 2018 and the iMac Pro, we have seen some confusion about which thunderbolt expansion chassis you can use with a Thunderbolt equipped Apple computer and so we thought it would be helpful to put together a guide especially as the transition to Thunderbolt 3 has muddied the waters in this area. Following the extended article on Is There A Problem With The New 2018 MacBook Pro? Check Out Our Initial Analysis Now and our article I Might Be Buying A New Apple MacBook Pro As My Pro Tools Computer Soon we wanted to try and establish what, if any, problems the overheating that have been experienced by video users would show up when using Pro Tools. Apple Release New MacBook Pro With Up to 32GB Ram - Could This Be Your Next Pro Tools Computer? Apple has just released a new MacBook Pro that we can now be spec up to 32 GB Ram. 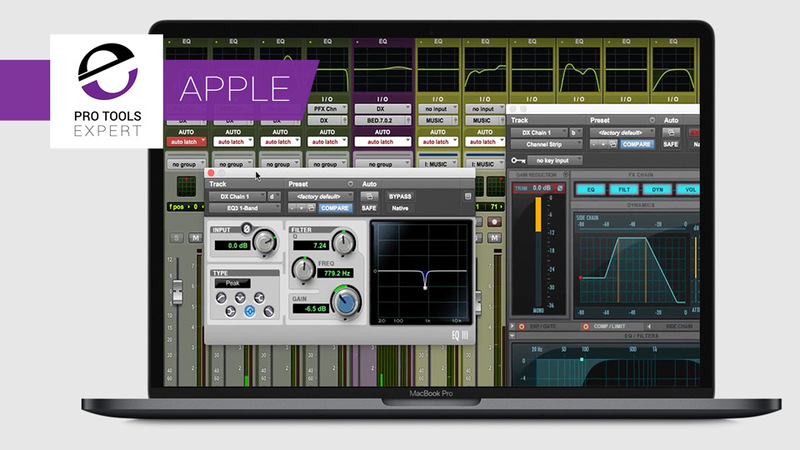 We posted a story last week on Pro Tools Expert about the rumours surrounding the next MacBook Is Apple About To Release The Powerful MacBook Pro That Pro Tools User Have Been Waiting For? 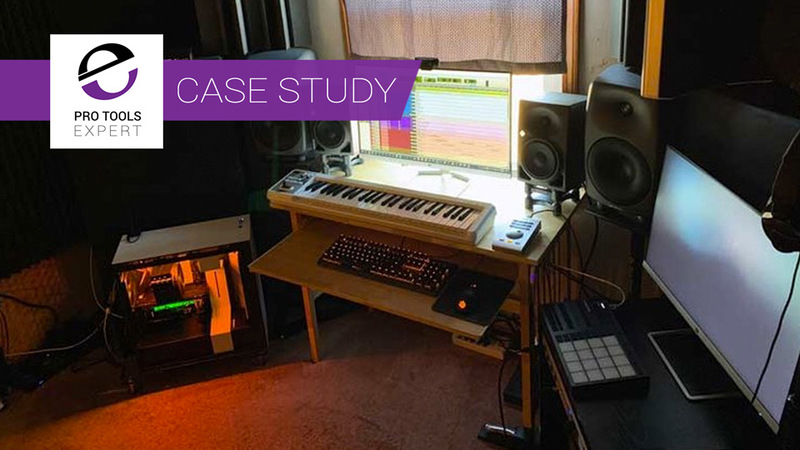 In this video for Pro Tools Expert, Technical Edit James Ivey leaves the comfort of his home studio for a trip into central London to the Soho HQ of UK pro audio reseller Jigsaw24. They arranged for James to run the Pro Tools Expert Power Test session on a brand new, fresh out of the box Apple iMac Pro. Watch and see how this new machine fares and see if James could push it to the limit. ime is moving on and we thought it would be good to take another look at what the Mac Pro 2018 might look like in the light of more speculation and developments in the components Apple could use. 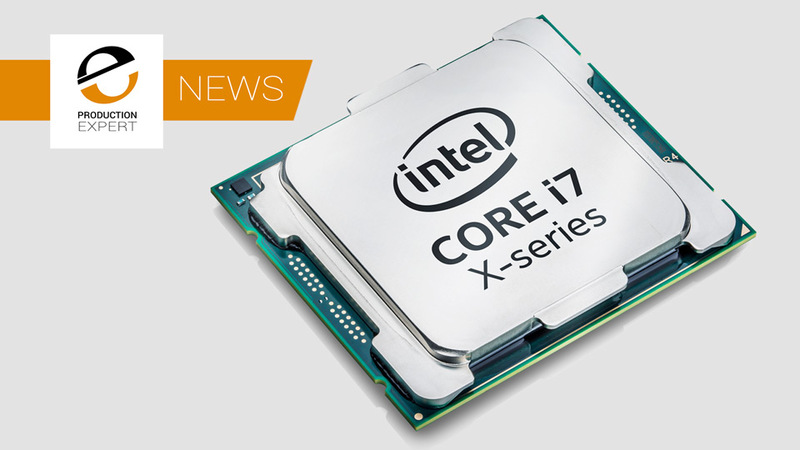 Following reports that indicate Intel processors from the last 10 years suffer from a severe chip-level security bug that The Register reports the fix must be undertaken at the OS level. We now know that Apple's recent High Sierra updates are safe from the Meltdown bug, and a fix for the Spectre bug is in the works and Microsoft has released fixes too. We will bring you more as we get it. Our friends at OWC have chosen to celebrate the launch of the iMac Pro with a teardown video. Watch as Mike and Matt from OWC teardown one of the fastest Macs ever made and reveal a look into what makes it work and the upgrade possibilities. We get a lot of people asking us what we think is going to be happening in the world of recording during any given year. First, we look back at our predictions for 2017 before offering our 5 audio recording industry predictions for 2018. Over the last year or so the startup disk on my main Pro Tools Mac Pro has had around 30GB of free space available on a 500GB SSD, not great but not the end of the world either. The other morning though my Mac suddenly informed me that my startup disk was almost full. I couldn't get on with any work until this was sorted, it was time to clear out my digital cupboard. 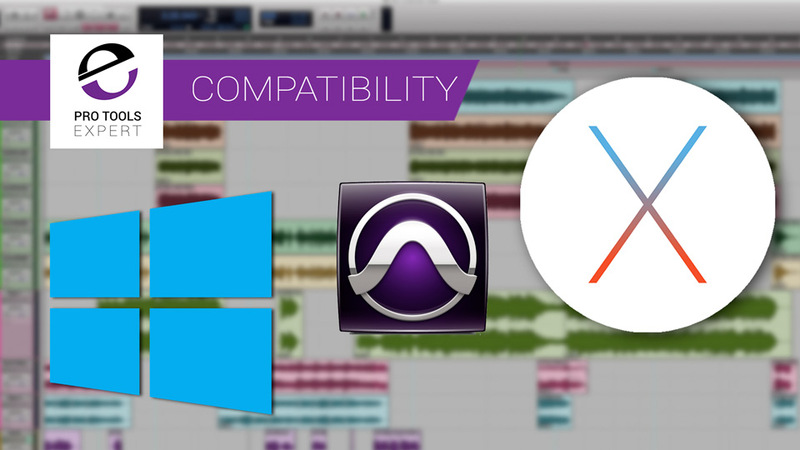 We regularly get asked these types of questions with people wanting to know if a particular version of Pro Tools will work with a particular version of the Mac or Windows operating systems and also whether it will work on their particular computer. 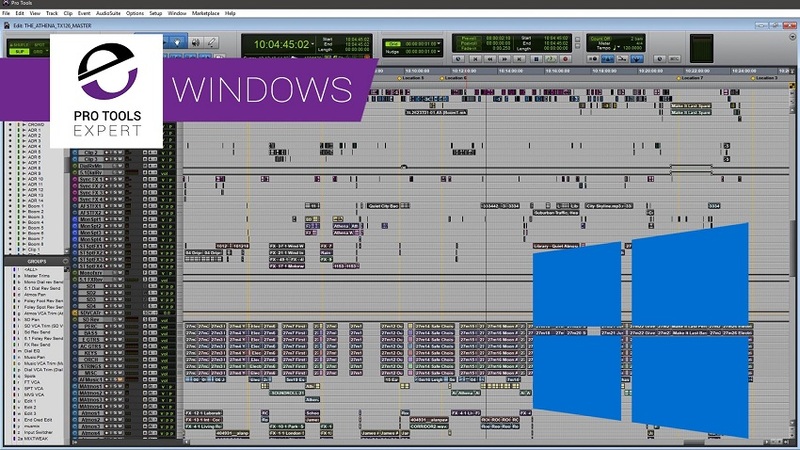 This article is designed to be a resource to help you access the comprehensive information already provided by Avid but not always the easier to find on their site. After the rumours of when Apple would release the new iMac Pro, especially as 207 is running out, Apple has announced the release of the long-awaited iMac Pro on December 14th 2017.Apple has given one or 2 people machines to play with ahead of the release, including YouTube personality Marques Brownlee was given the iMac Pro for a week ahead of the launch. Watch this video and learn about his thoughts on the system.